Alanna studied Ballet, Tap, Jazz, Speech & Drama, Singing and Musical Theatre and developed a passion for teaching at a young age. She has taught in both Private Studio’s and School settings in Queensland and Victoria for the past 19 years. Alanna has a Bachelor of Musical Theatre (Central Queensland University – Conservatorium of Music), Performers Certificate and A.T.C.L. in Musical Theatre (Trinity College of London) and a Graduate Diploma in Learning and Teaching (University of Southern Queensland). Alanna is an affiliate member of the Australian Teachers of Dancing and is a registered provider of the Imagine Program. Alanna previously taught the Certificate III in Community Dance Course at Melbourne Polytechnic through the Cultural Infusion Studios in Collingwood. Alanna currently works as a creative dance educator at the RMIT City Campus Children’s Centre and in Brunswick for the Moreland Community Child Care Centres. 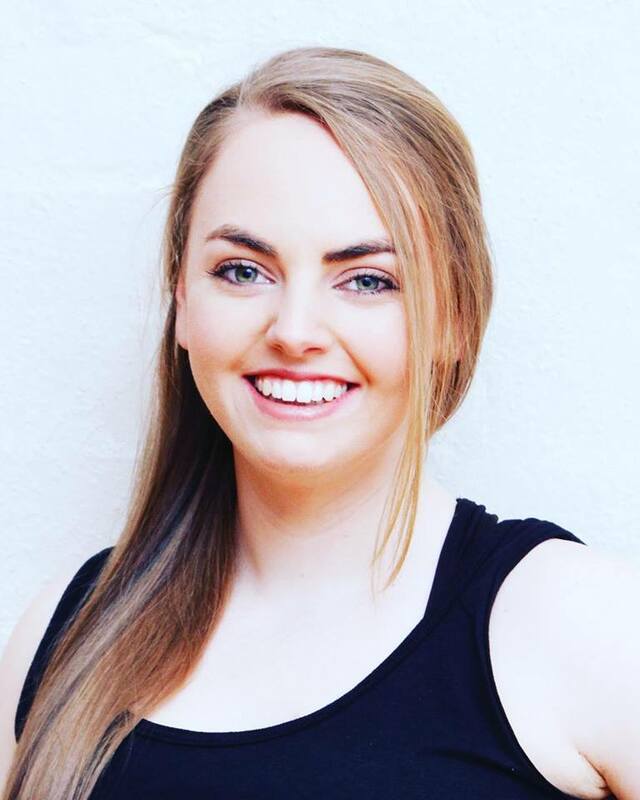 Alanna is the dance teacher and choreographer for the Melbourne Kids Up Front Musical Theatre camps run in North Melbourne every school holidays. 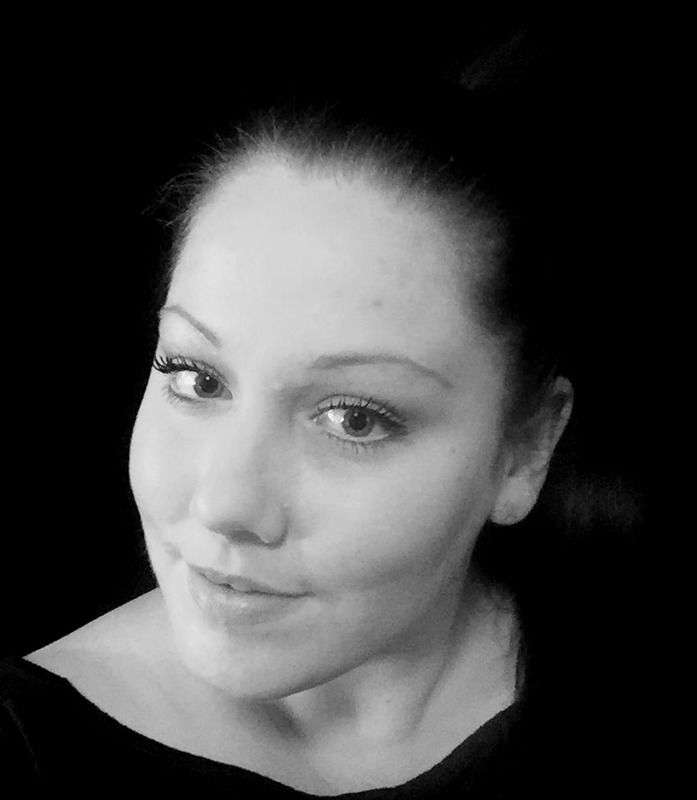 Alanna is a proud licence owner of the babyballet® program and is passionate about sharing her love and knowledge with the children of Hampton and the surrounding suburbs! We are thrilled to welcome Miss Aleisha to the team this year at ATADS. Aleisha will be teaching the prep/grade 1 Creative Ballet class, mini/junior Hip Hop and the beginner Adult Jazz class on a Monday at the Castlefield Community Centre. My name is Aleisha Norman and I am excited to be teaching at Alanna’s Theatre and Dance Studio this year. I have been dancing for many years across various styles and developed a passion for teaching in my teens. I have since studied a Certificate II in dance and a Diploma in Dance Teaching and Management. I have taught ballet, jazz, contemporary, pom, hip hop and creative movement at studios and schools across Melbourne for 6 years. I am looking forward to sharing my love for dance with all of the dancers at ATADS.